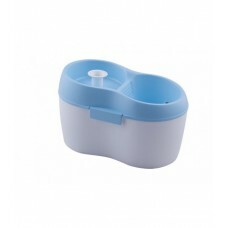 Is your cat still drinking from the faucet or the toilet? 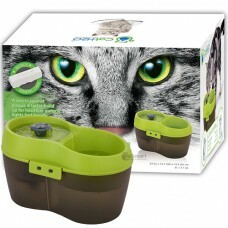 All cats prefer running water as their ins..
Like humans, cats require water for survival. 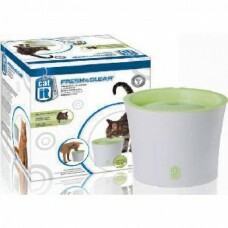 The Catit Design Fresh & Clear Cat Drinking Founta.. Encourage your cat to drink more. 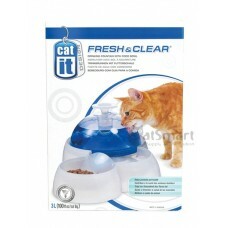 Drinking regularly is important for your cat’s health as it hel.. 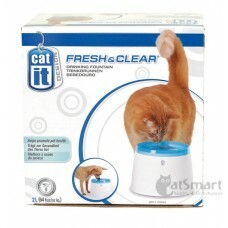 Drinking bowl for fresh water Cats can only access fresh, filtered water Whisker-stres..
Catit Design Fresh & Clear Cat Drinking Fountain provides an indoor source of fresh circulating ..
Catit Design Fresh & Clear Drinking Fountain provides your cat with a continuous indoor source o..
Catit Design Senses Drinking Fountain provides your cat with a continuous indoor source of cool, fre..
Catit Fresh & Clear Stainless Steel Top Drinking Fountain provides an indoor source of fresh cir..
Like the saying goes, health is wealth, and that is exactly what we want for our cats as well. 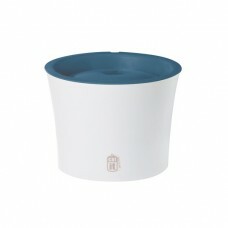 Being cat lovers and cat owners, the health and the happiness of our cats is important to us. In Singapore, the weather is humid and hot, and not only does it makes us dehydrated, it can also make our cats dehydrated from the heat, especially with all the fur on our cats. 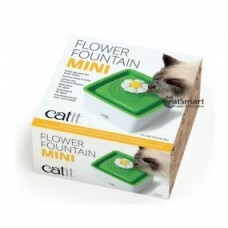 Cat drinking fountains are great in helping to keep your cats hydrated. 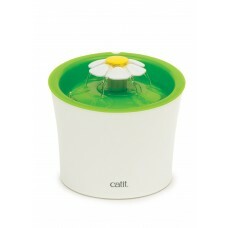 Not only does it help to keep the water flowing all day, it also helps to filter and oxygenate the water for your cat. 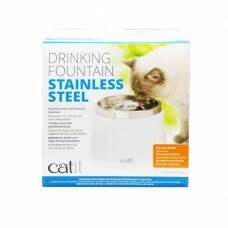 Shop at CatSmart and find the perfect cat drinking fountain for your cat.